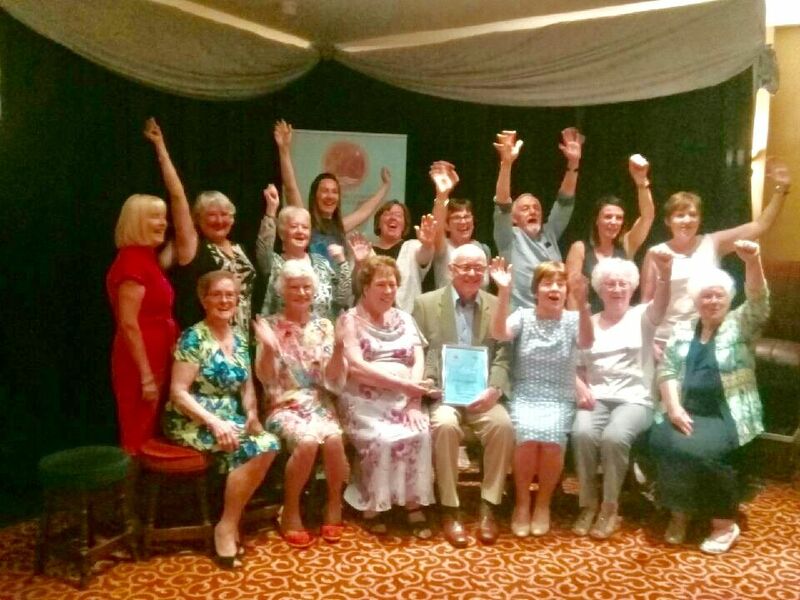 Congratulations to our fantastic team of Volunteers who won the ‘Community Project/Service Award’ at the Confederation of Community Groups 10th Annual Patricia Graham ‘Shining Light’ Awards on Friday 8th June. 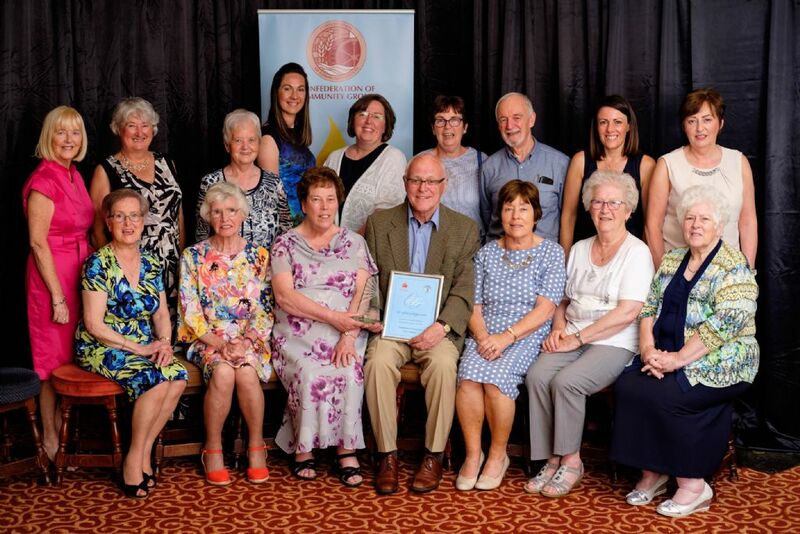 With an attendance of over 500 guests in the Canal Court Hotel and Spa, Newry, patrons from a wide range of community and voluntary organisations attended to recognise the important work done by volunteers. 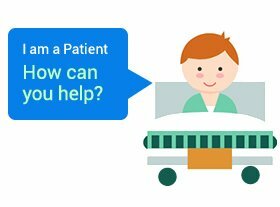 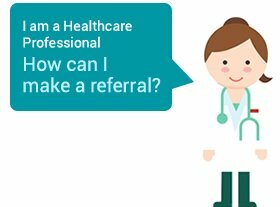 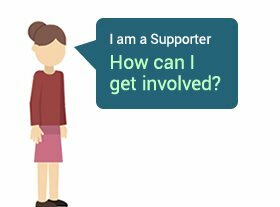 If you would like more information on becoming a Hospice Volunteer, contact our Volunteer Co-ordinators Andrea or Rosie on (028) 302 67711.